to solve the "last mile" to connect more riders to transit. To increase trust with the public and boost use of transit, Alex Pedersen believes Mayor Jenny Durkan and the Seattle City Council should not devise new transportation taxes until City Hall shows its own fiscal house is in order and should instead work with transportation companies to transport more riders to the new Sound Transit stations. After it obtained internal documents from City Hall, the Seattle Times reported Sunday, " the Seattle Department of Transportation (SDOT) was working on the issue as early as last August, making a case for a tax" on the transportation network companies (TNCs) Uber and Lyft.
" 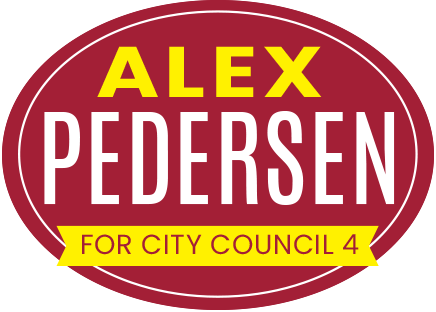 The thousands of residents I'm connecting with throughout my district consistently express concerns that city officials too often seek to impose new taxes and fees on people and business without first crafting solutions and requiring accountability ," said Pedersen who has been doorbelling his entire district to connect directly with voters. " City Hall must prove to its residents and business community that it has its $6 billion fiscal house in order before proposing new taxes. Let us rebuild trust between City Hall and the public while working collaboratively with our business community to solve key urban challenges, such as leveraging innovative transportation companies to deliver more riders to the new light rail stations. " Seattle City Council District 4 will have three Sound Transit stops (Husky Stadium, Brooklyn Ave in the U District, and the Roosevelt station). Pedersen hears from many residents who want to get to a light rail station but have limited options. Without adequate parking, a kiss-and-ride, or other practical ways for families with kids, seniors, and other residents of Northeast Seattle, Wallingford, and Eastlake to get to the three stations, Pedersen suggests small-scale pilot projects to collect data on the fastest, least expensive ways to get the most people to the light rail stations. In addition to testing shuttle vans, more car pools, and combining package and people delivery, solutions are likely to include leveraging the knowledge of Uber, Lyft and similar companies.
" While it is often more effective to learn from other cities rather than using tax dollars to reinvent the wheel or spin our wheels, other cities are still struggling to solve this so-called ' first and last mile problem ' to high-speed, public mass transit. To solve the first and last mile, Seattle could tap its innovative spirit and collaborative business community to get more people to ride public transit while reducing carbon emissions, " said Pedersen. For each pilot project, Pedersen would engage experts to collect before and after data including emissions and the time and cost it takes to transport the most people. " Too often our city departments lack accountability by making ideological claims about public benefits or replicate expensive transportation projects without collecting data before and after to determine whether goals are actually met such as reducing emissions or moving people and freight more efficiently ," said Pedersen. 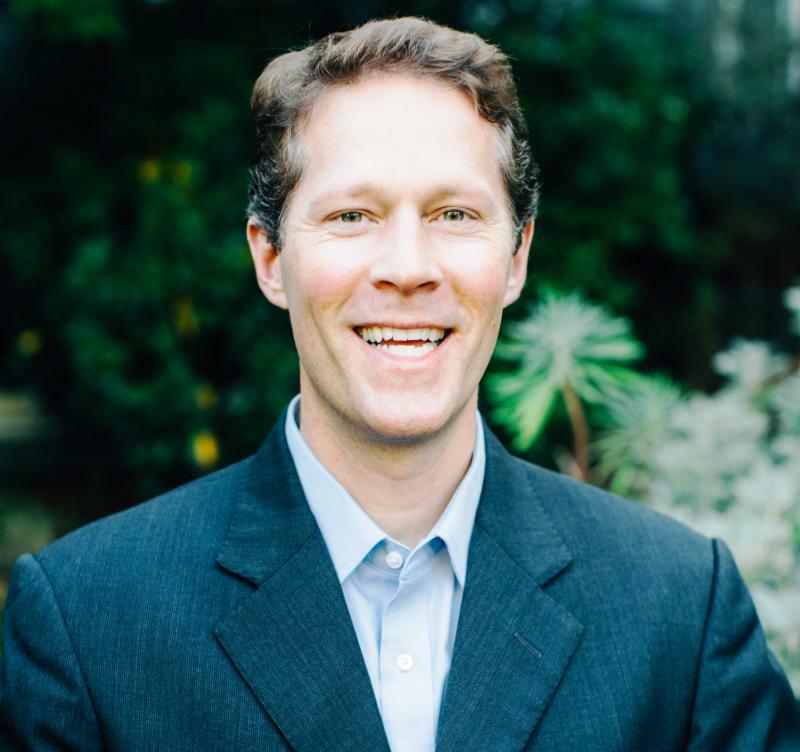 While Pedersen raised concerns in 2016 that the sudden, high price tag and new property tax for Sound Transit 3 approved by 54% of voters could negatively impact the budgets of many families, he strongly supports public transit, supports the smooth implementation of Sound Transit 3, supported Sound Transit 2 which helped to build stations in District 4, and opposes Tim Eyman's proposal for a flat car tab fee. Pedersen also supports renewing the special Seattle levy that funds supplemental bus service from King County Metro as long as Metro and SDOT do a better job engaging riders to provide the bus service they actually want such as restoring c ommuter bus lines cut since 2015 and maintaining key bus lines such as the #70 that serves Eastlake and the U District.
" All people including seniors and families with children need to be mobile to work, shop, play, and thrive in our city and that mobility requires reliable roads and sidewalks connected to cost-effective options such as public transit that move the most people while also enabling freight to move efficiently throughout our region ," said Pedersen.